Someone send help because we’ve collapsed and can’t get up. 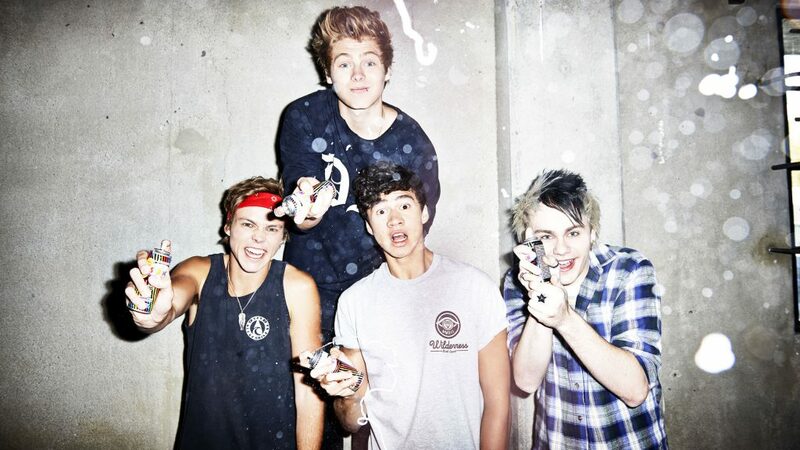 5 Seconds Of Summer (5SOS) are back and they’re bringing their 5S0S3 tour to Singapore – their ONLY stop in Asia. They will be performing at the Capitol Theatre for ONE NIGHT ONLY on 2 May 2018! It’s been almost 2 years since we’ve heard any new music from the 4-man Australian rock band. 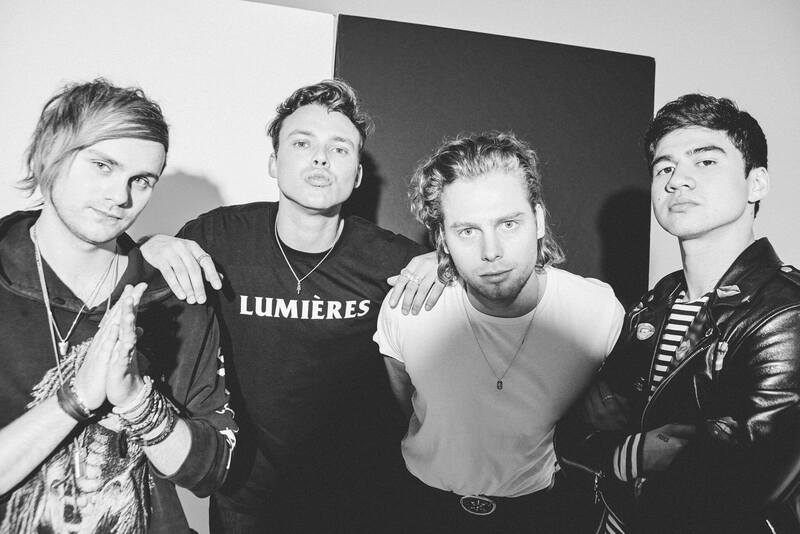 And now with the announcement of their 5SOS3 concert and tour dates, they’ve released their newest single, “Want You Back”! Fans who will be attending the concert will get to hear new music from the band, and maybe even get to hear some of their famous hits such as the evergreen bop “She Looks So Perfect” and the heartfelt “Amnesia”. Ticket sales go live on 2 March 2018 at 9am on APACtix. Ticket prices go from $108 to $128. 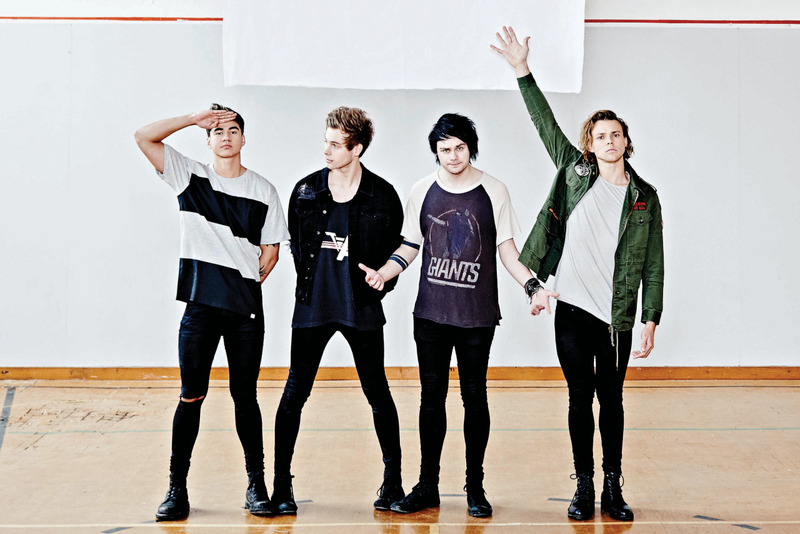 Are you ready for new music from 5 Seconds Of Summer? Because we are SO READY.